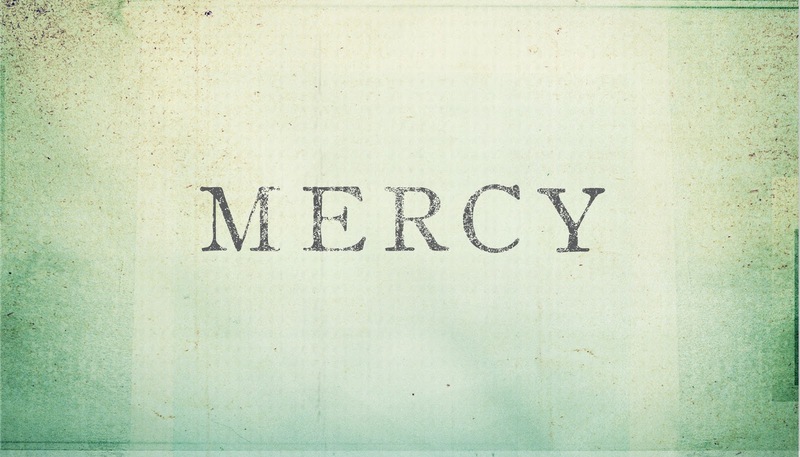 Mercy is a word often repeated in liturgy and frequently used in casual discussion. It is a small word, easy to say, but, challenging to mean. It is an essential word to the Christian Faith. May faiths are all about advice and requirements, but do not include unearned gifts, blessings, or attention. Participants are told that their lives will be better if they follow rules, guidelines, or the wise sayings of learned leaders. These faiths assume that perfect practice is possible and will achieve all that is needed. Christianity is just the opposite. Certainly we have rules for living; rules that if followed, make for a better life. We also have the habit of collecting writings of leaders. We pour over these writings in an attempt to better understand God’s Word. But, there is a stark difference between Christianity and other faiths. We accept that there is no such thing as a perfect practice of the Christian faith. In fact, even our attempt to follow rules, our attempt to believe and trust, even these actions prove only to separate us from our goal. We are undeserving, we are contemptible, we are failures as followers of Christ. And yet there is mercy. Mercy is not a simple blessing or gift. It is not a random act of kindness on the part of God. Mercy is unequivocally undeserved – but given anyway. For an action to count as true mercy it must go to someone who not only does not deserve kindness, but in fact has earned punishment. Mercy is compassion and forbearance shown to an offender. Mercy is not only a one-time act, it is an ongoing act. It is a compassionate treatment for those of us who live in a distress of our own making. Mercy is how we feel, how we know, how we experience, God’s forgiveness and unconditional love. The second chapter of Ephesians has much to offer in the way of understanding mercy. God created us, we turned from Him, and still He saves us. He shows mercy in the act of the death and resurrection of His Son. And He shows mercy in His preparation for our lives. The thought of mercy often reminds us of the death row inmate granted a last minute reprieve. The mercy God gives us is more than the gift of life or freedom. It is the gift of peace for the duration of our life. God does more than open the prison gates and send us on our way, free from much-deserved punishment. God walks with us in mercy and peace. 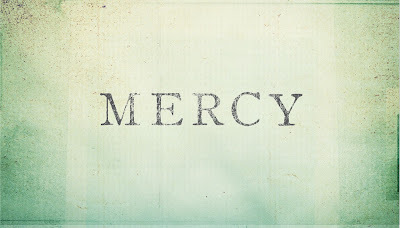 The mercy granted by God is a perfect mercy and the perfect answer to our grief and suffering. We are His children. We are members of the household of God. And in an important and comforting sense, we are at the mercy of a loving and perfect God.